New Brazilian exchange will list Allvor on July 25. The Brazilian digital currency market has many impediments. 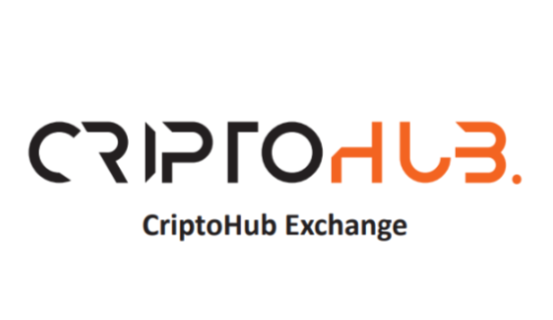 Despite the vertiginous growth, there is little efficiency, high fees, and a small diversity of available currencies, as Ramon Vailatti, CEO from CriptoHub (https://ico.criptohub.com.br), emphasizes. According to Ramon, Criptohub emerged to solve these issues. “There are more than 1,300 digital assets in the world, and in Brazil, the exchange offering the broadest range has only 11 options. We are going to work with a growing number of trading pairs, which gives users the chance to diversify their investments and increase the number of transactions within the platform, leveraging our operation,” said the CEO, who has a team with background and experience in programming, blockchain, digital marketing, and strategies to perform in the online market. Among other benefits, the exchange launches a system that will pay 20% of user fees for recommendations in order to gain support from niche influencers. Allvor will be one of the cryptocurrencies listed at the exchange’s launch, which will take place on July 25. CriptoHub expects to raise 1.5 million traders and $22.5 million traded per day. “We are bringing international standards to the country and we want to be the exchange that generates the highest possible value for the user, moving this market that tends to grow more and more in Brazil,” says Ramon.